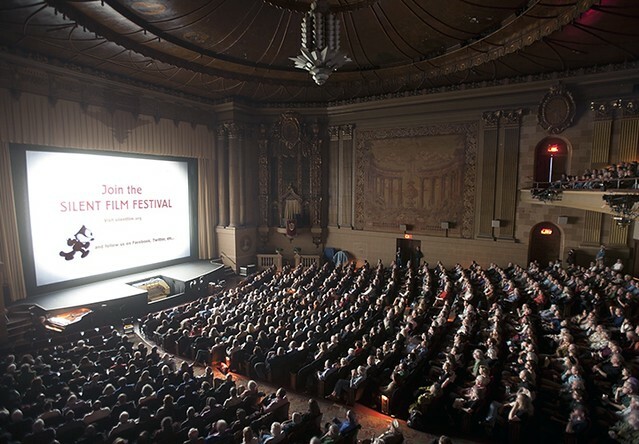 (2:09) The San Francisco Silent Film Festival, held every spring in San Francisco's vintage Castro Theater with its Mighty Wurlitzer organ, is one of the leading silent film showcases in the world and responsible for not only a festival but many of the restorations shown at it. 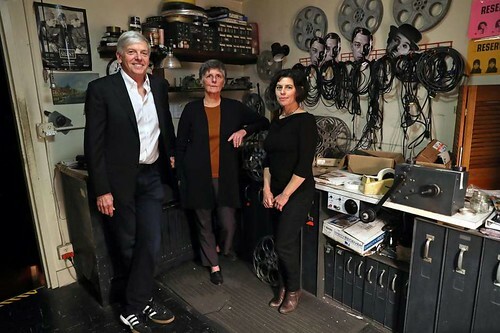 We talk with Anita Monga, artistic director, and Rob Byrne, president of its board (and a guest back in episode 2), about how they put the show together and what will be at this year's festival, May 1-5. Go here for program and tickets. (18:45) Could you possibly have parents who sum up 1930s Hollywood more perfectly than Victoria Riskin's did? 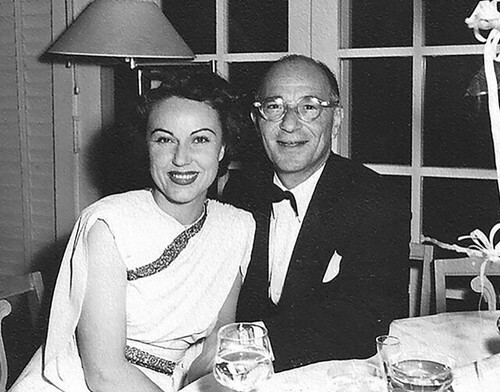 Her mother was Fay Wray, the original scream queen (and star of many films besides King Kong), and her father, Robert Riskin, wrote most of Frank Capra's best known films and helped start the Writer's Guild—which Victoria, a screenwriter and TV producer herself, would later be president of, just as her father had been. 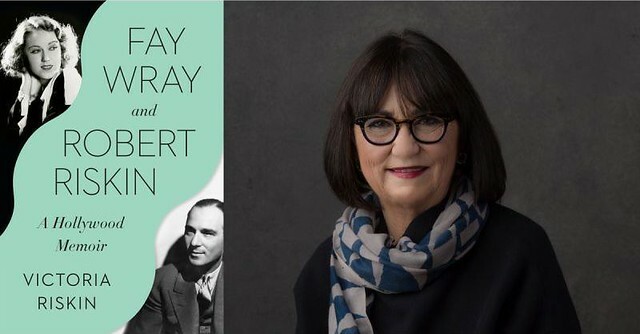 In the first of two interviews with authors of new books about vintage screenwriters, we talk with Victoria Riskin about her warm and clear-eyed Fay Wray and Robert Riskin: A Hollywood Memoir, from Pantheon Books. She tells the story of two people who struggled to make it in Hollywood and finally found happiness with each other... while contributing to some of the unforgettable movies of their time. Here's her book at Amazon. 1. Click here to go to the iTunes web page for NitrateVille Radio. 2. Click on View at iTunes. 3. At the iTunes page, click on Ratings and Reviews. Another great podcast. I would love to go to San Francisco for that festival. Is it in the cards? No, not in the near future. For now I will settle for hearing about it and the reactions to the films they screen. Victoria Riskin was at Capitolfest two years ago celebrating her mother who was the spotlighted star. She mentioned this book then and I am very excited to read it. She will be returning to Capitolfest this year to do a book signing, and I’m definitely going to take advantage of the opportunity. Mike, unless I'm mistaken, you mention in your interview with Victoria Riskin that her book is one of two recent biographies on classic-era screenwriters. Which is the other? Looking forward to it. Sounds like it'll be a Hecht of a lot of fun. Looking forward to a review of "A Child of the Century".